Gorgeous teddies to send with your flowers. (please note, only order teddies with other items.) 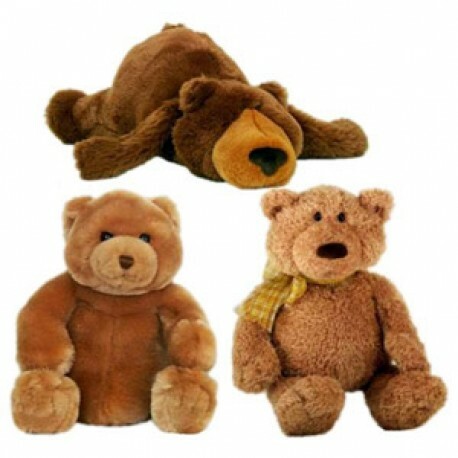 pictured bears may vary due to availability or a similar substitute will be used.